Sorry - No open courses scheduled at this time. 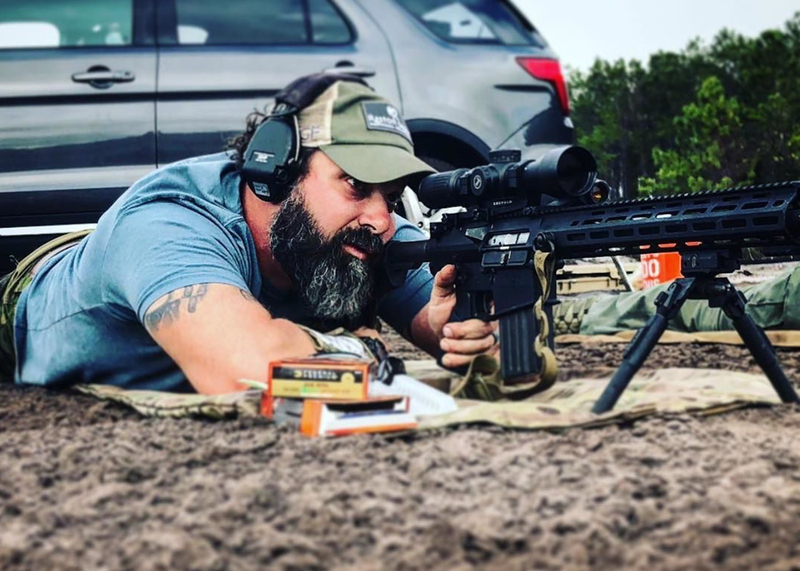 Working in conjunction with Ridgeline, the Direct Action Sniper Course, is designed for the Law Enforcement Officer who has been designated or chosen by their Agency to be responsible for the application of precision fires or tactical reconnaissance during critical incidents. 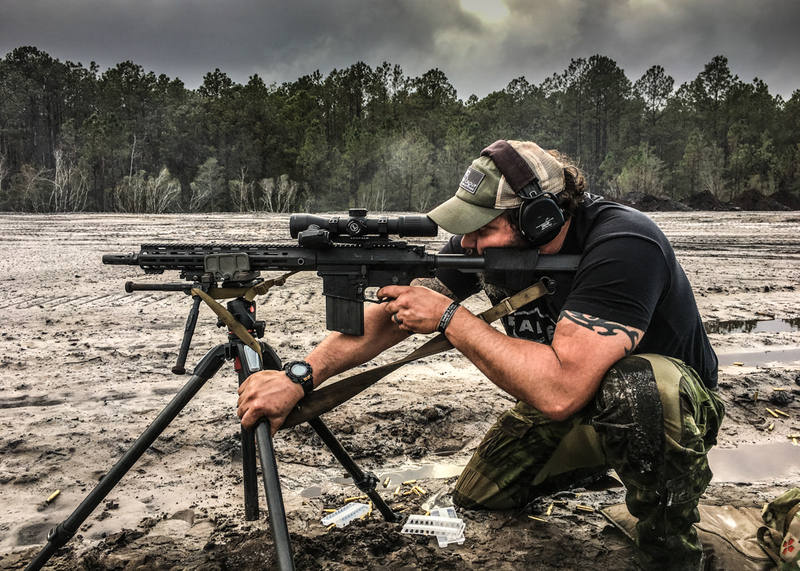 Our Three-day 40 hour course develops the fundamentals of the multi-mission skill set required for todays Law Enforcement Marksman.